Each month at The Muse Gowanus, we’d like to dare you to try! Sign up now for our one-month #DareToTry Challenge, and we’ll pair you with a coach and a custom class schedule that will stretch you and take you to new heights (literally). So for all of you who dream of flying but haven’t: it’s never too late to join the circus. We dare you to try. We embrace all fitness levels and all body types: every body is a circus body! 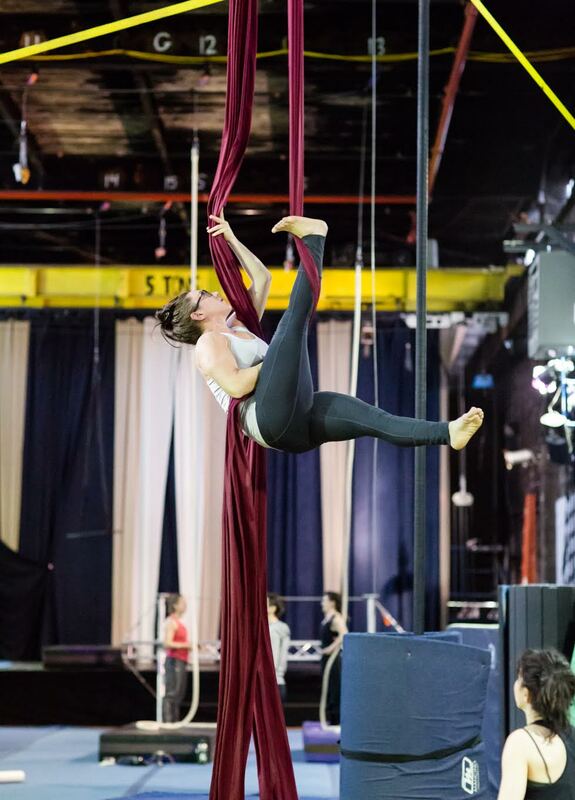 The Muse Gowanus’s #DareToTry Challenge is a one-month intensive for beginners of all levels to build your circus chops. You’ll be put on a circus track to elevate your strength, your skills, and most importantly: your confidence -- and have a lot of fun to boot! Open to Adults and Kids alike, select 3 classes to take each week for 4 weeks to customize your own intensive track! Cost is just $350. After you sign up, a Muse Team member will contact you individually to set up your personal intensive class track!